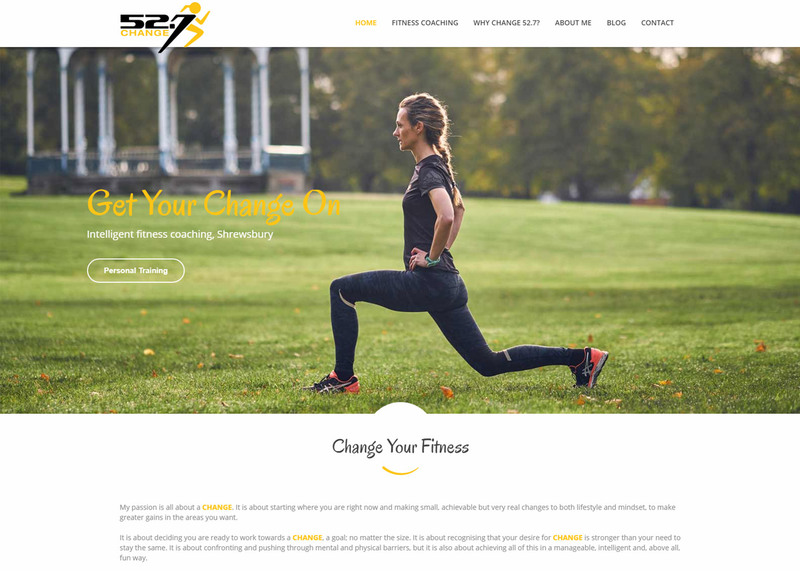 Change 52.7 is a local fitness coaching business run by Sharon Williams. 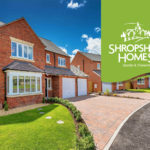 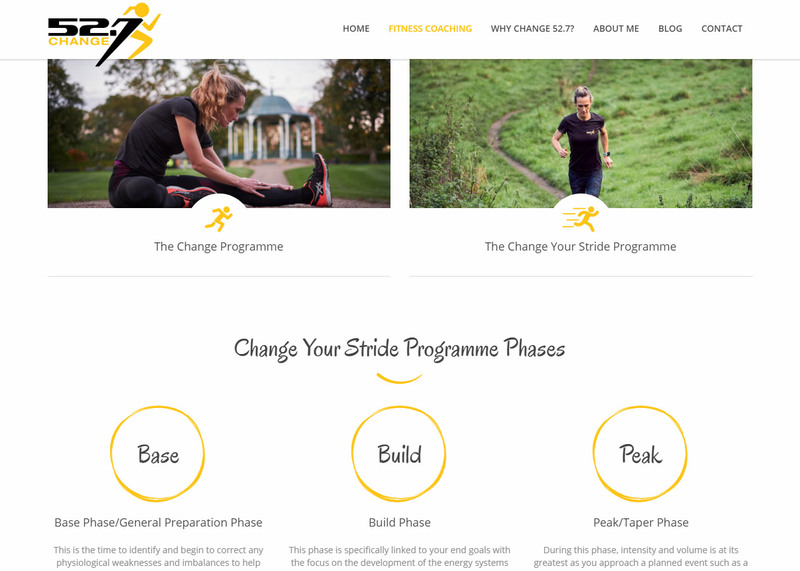 Sharon is a Level 3 Personal Trainer, a Level 2 Gym Instructor and a Leader in Running Fitness, and offers Intelligent Fitness Coaching in Shrewsbury, Shropshire. 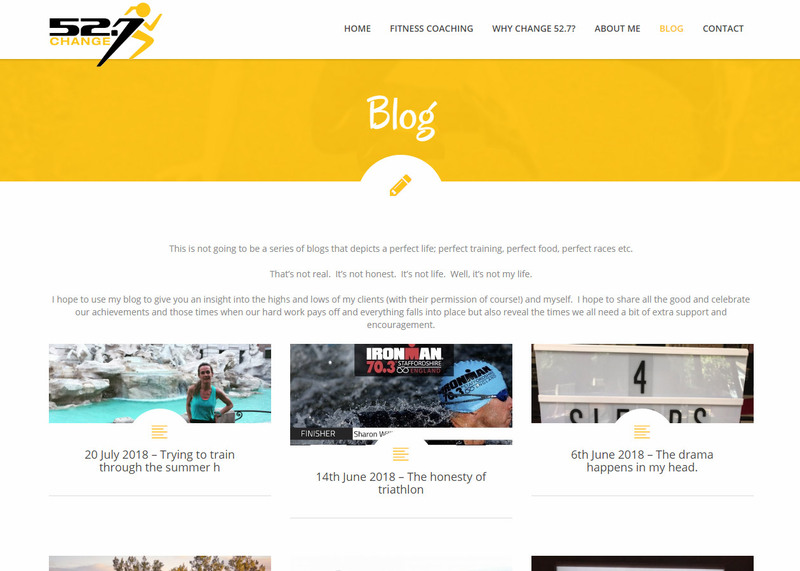 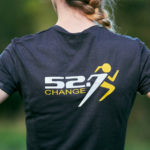 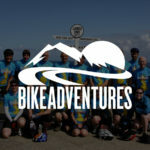 Offering bespoke fitness programmes for runners of any experience and ability, Change 52.7 has helped runners prepare for distance and endurance races with changes to their training, lifestyle and mindset. 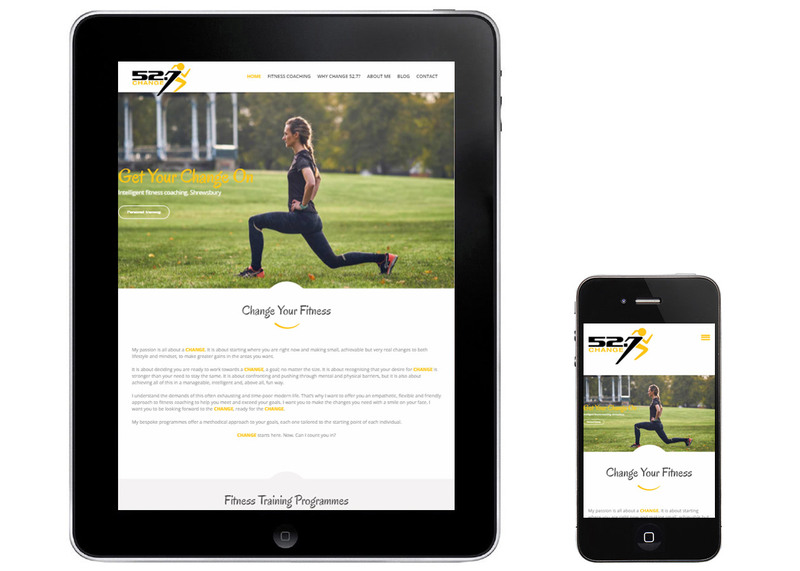 We helped Change 52.7 launch a fresh new website, optimised for tablet and mobile.